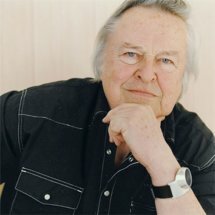 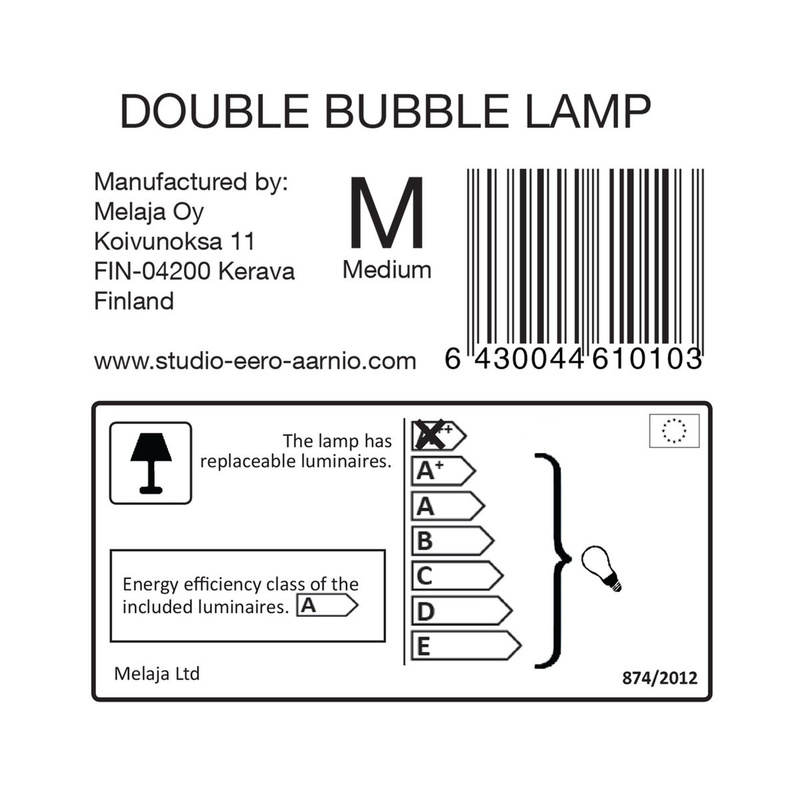 Eero Aarnio designed the Double Bubble lamp in 2000. 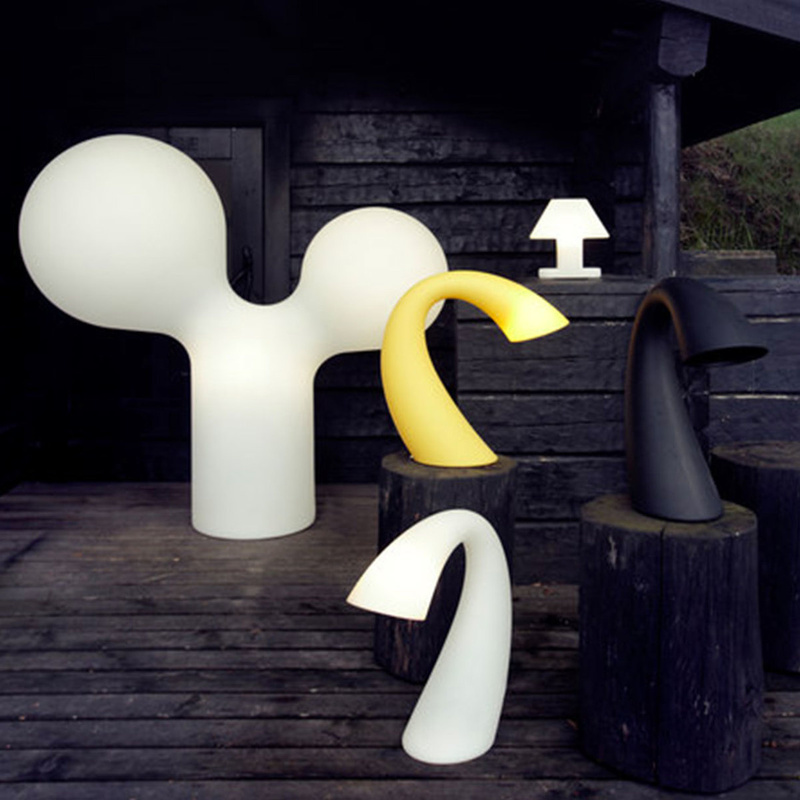 After having some prototypes made from blown glass, the designer ultimately decided on a plastic material to ensure durability and uniform colour of light. 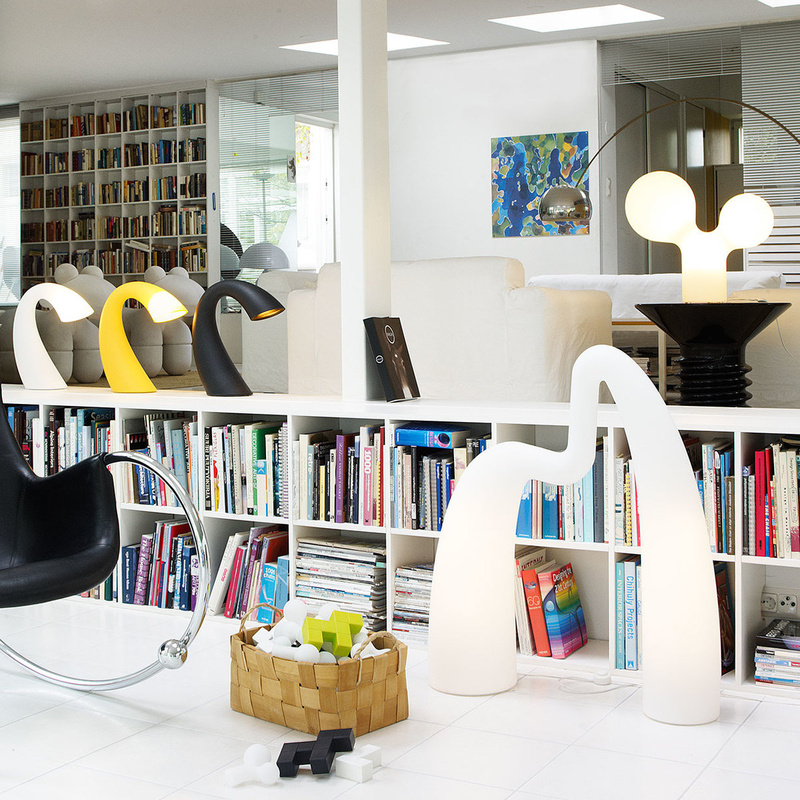 The finished product was first presented in 2003 at an exhibition celebrating Eero Aarnio’s career of 50 years. 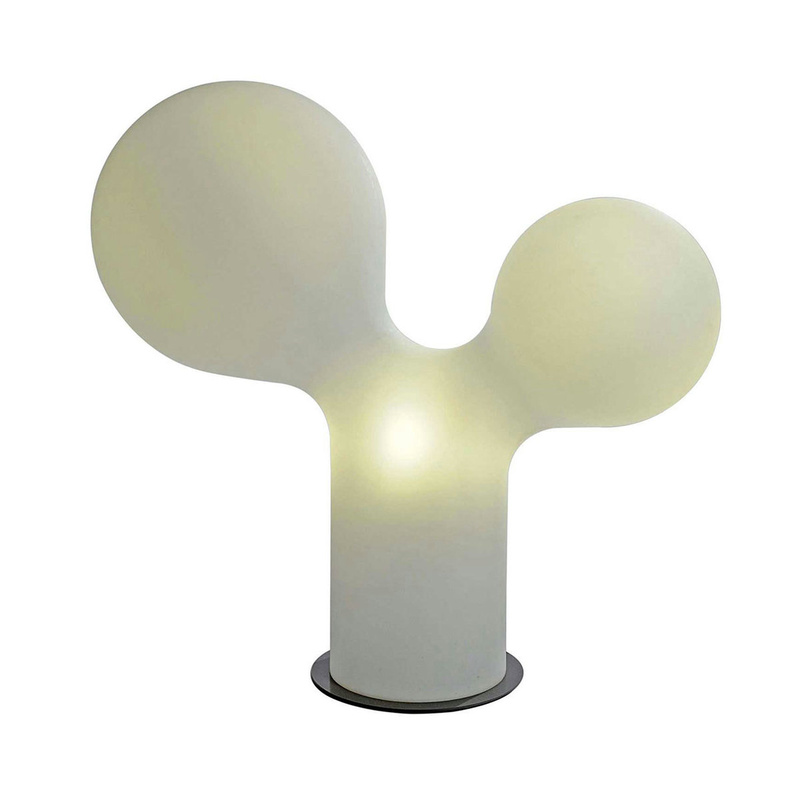 The Double Bubble lamp is a table lamp and a sculptural standing piece. 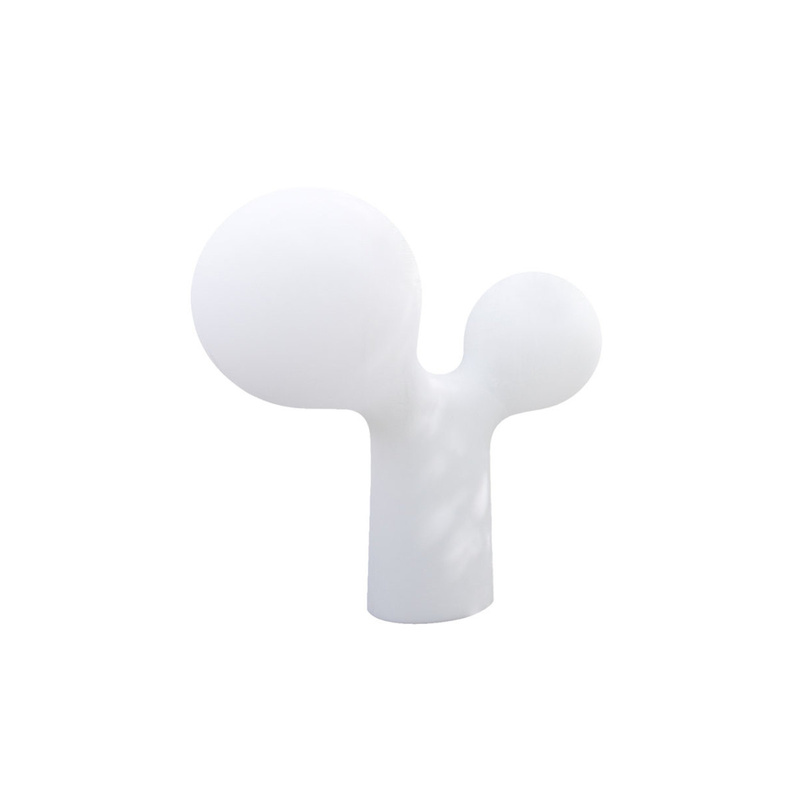 Bulbs included: 3 x E14 compact fluorescent.